Entertain in style! 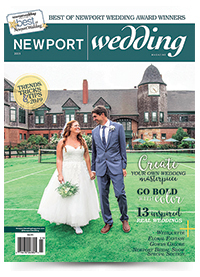 All pre-paid guests of the March 3rd, 2019 Newport Bridal Show will be entered to win a selection of entertaining pieces valued at $1,800 , including serving platters, bowls, pitchers, dessert plate, baking pieces, canisters and cake plates, designed for how you entertain today, from Lenox , America's leading tabletop and giftware brand. 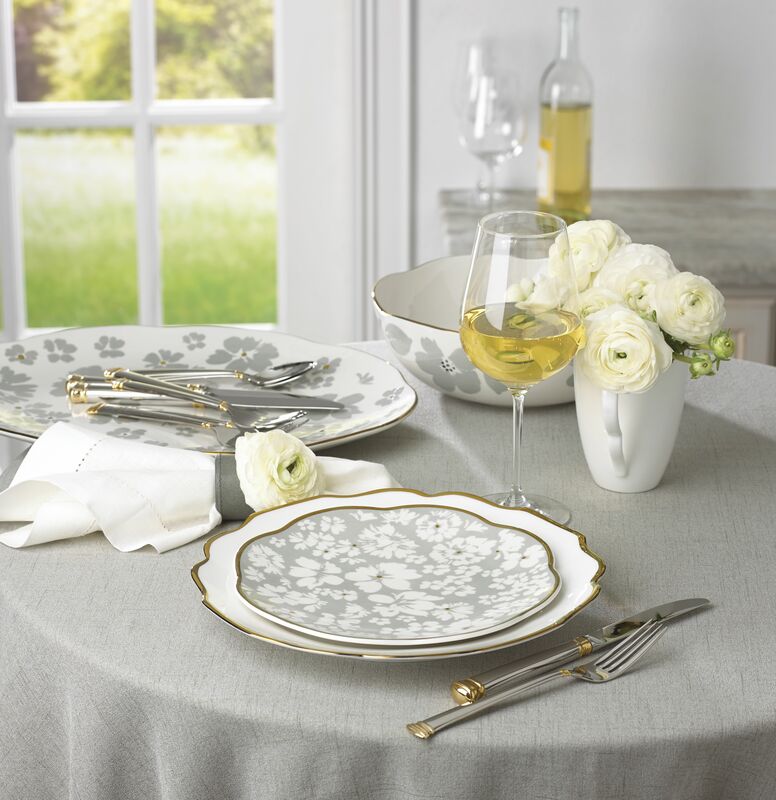 The lucky winner will choose pieces from the fabulous Lenox pattern "French Perle ." View the Lenox Entertaining Package Giveaway Official Rules HERE. Click HERE to pre-purchase your tickets today! *No purchase necessary to win. Must be pre-registered OR have purchased a ticket before 12pm EST on Friday, February 8, 2019 to be entered.